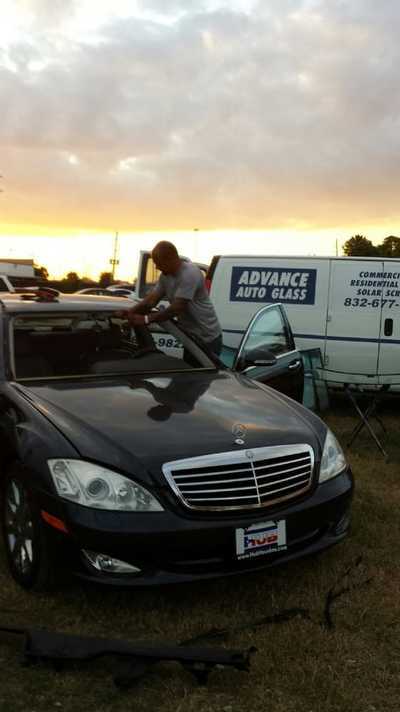 Advance Autoglass is the preferred windshield replacement service in the Houston, Texas area. Give us a call and we’ll get to work on safely replacing or repairing your windshield. We can take care of any of your window repair and auto glass repair needs. Whether it is repairing or glass replacement that you need, we are the ones you can rely on to effectively handle the job. ​You won’t find another glass replacement service that offers more affordable rates than you’ll find here at Advance Autoglass. With our vast array of auto glass to choose from, we are prepared to install superior glass materials for those who receive our quality services. To ensure that the job is performed safely and efficiently, put your trust in our professional technicians for your windshield repair and replacement needs. You’re sure to receive your money’s worth! Offering our customer’s superior quality of services is our goal at Advance Autoglass. Our team of highly qualified technicians is meticulously chosen to work with our customers and to provide practical and affordable auto glass on a regular basis. They have received years of training and have been in the business for more than a decade. We have no problem employing new methods and that is why we invest in trade shows; to remain abreast of changes in the industry that help us offer more efficient services. 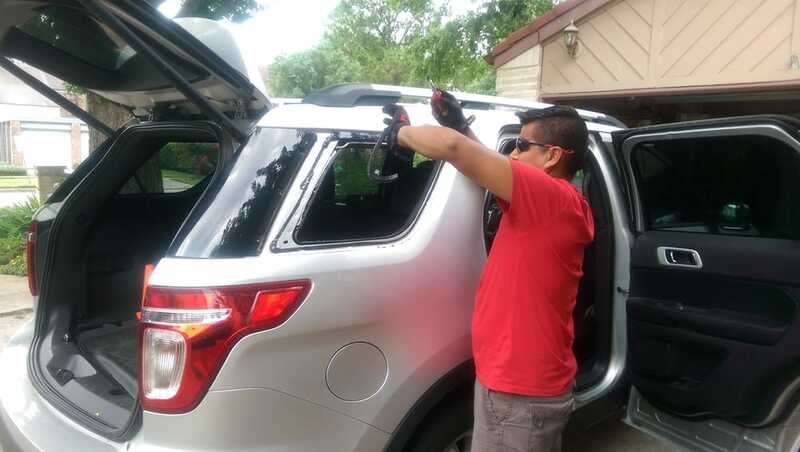 We have been in the auto glass industry for more than eight years, servicing the needs of motorists and residents in and around the Houston, TX area. ​There is only one way to garner the level of recognition that we have at Advanced Autoglass, and that is to consistently provide customers with quality service. We offer car glass services, residential glass services, and commercial glass services. Make us your one-stop shop for any of your glass service needs. Since we use quality glass for our customers, you are able to receive great value for your money. Unfortunately, we are all susceptible to the sudden and unexpected crack in our windshield. Fortunately, windshield crack repair is simply something Advanced Autoglass specializes in. If you are driving along and suddenly a pebble or some other object hits your windshield, it could immediately cause a small crack that can soon spread. This is very dangerous and can impede your vision. Quick relief is just a call away to the experts of Advanced Autoglass. When your windshield comes in contact with an object that causes a small crack or chip, call us right away and prevent the problem from spreading. Our experts have the experience needed to effectively make repairs to any vehicles windshield, regardless of the make or model. We act quickly to provide you with the services that you need because we realize that life stops for no one. Don't inconvenience yourself any more than necessary, call us today! Our experts are prepared to make necessary repairs to any of your windows, not just your windshield. 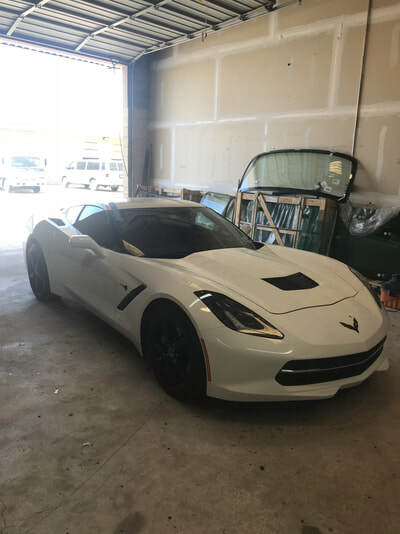 We have a variety of sizes and types of auto glass windows, which we are certain will suit the needs of anyone who turns to us for their auto repair needs. Your life doesn’t have to come to a complete stop simply because you need repairs made to your window. We act quickly so that you can get back to life as usual. When you need new windows for your home, think about our reputable and reliable glass services at Advanced Autoglass. If you have inefficient windows that need replacing, allow our expert technicians to find the ones that will be best suited to your needs. Perhaps you want new windows for esthetic reasons. We have plenty of options to show to you that we are sure you will approve of for your home. We'll provide you with a safe and secure installation of your new home windows. We are able to assist businesses with their glass needs regardless the size of the business. 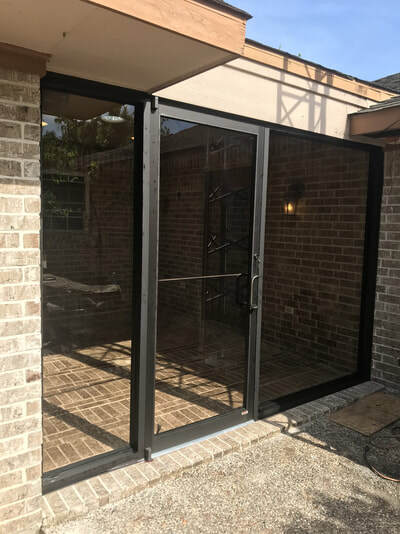 Our experts are prepared to assist with any glass repairs, replacements or installation, as they have worked with many different types of businesses in Houston. We adhere to safety regulations and comply to and meet all local and state building codes for the safety of our clients and everyone visiting their business. 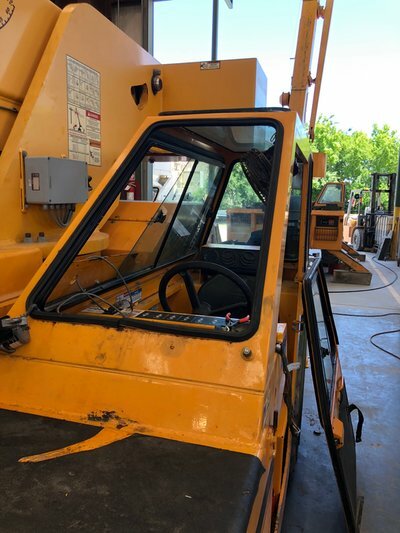 If you work with heavy equipment, you may realize just how easy it is for your equipment to come in contact with objects that can shatter the glass. If you are in the farming, construction or any type of industrial business, you also realize how dangerous it is to continue the use of equipment that has shattered or broken glass. Rely on Advanced Autoglass and we’ll have your glass repaired in no time. ​Regardless of your glass repair needs, we assure you that we are able to effectively and safely address the issue for you. 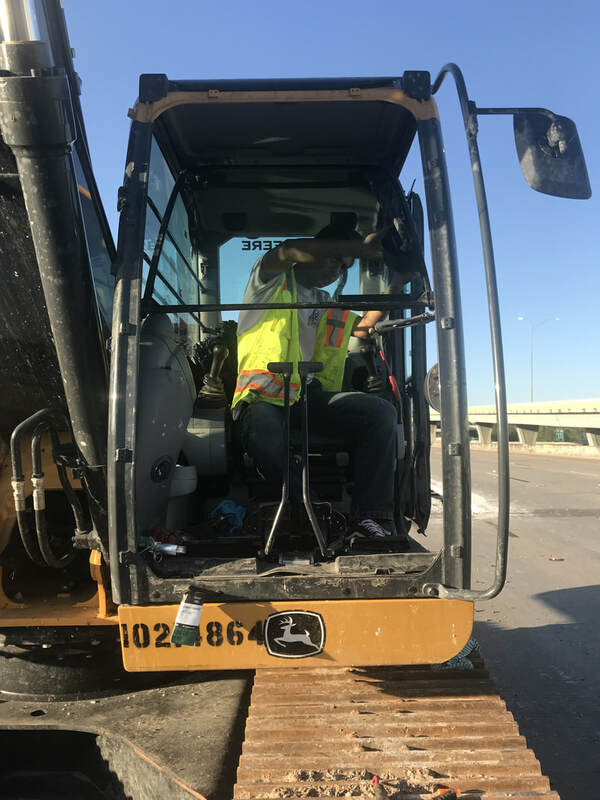 With the amount of time that our technicians have spent in the industry, there is no job that they have not seen and successfully handled for our clients. Give us the chance to show you what we can do for you by contacting us when you need glass door repairs, windshield chip repairs or any other types of glass service needs. ​“We thought it would take them forever to come and replace the window of our truck but it didn’t. They arrived in a timely manner and took care of our replacement in no time. The technician was very professional and it was obvious he knew what he was doing. 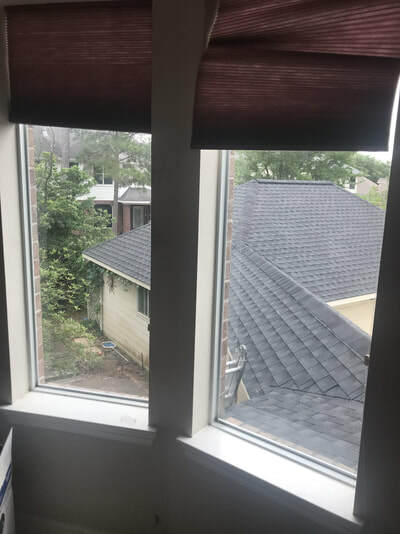 ” – Kyle S.
"The quotes we received for our car window replacement were pretty steep. 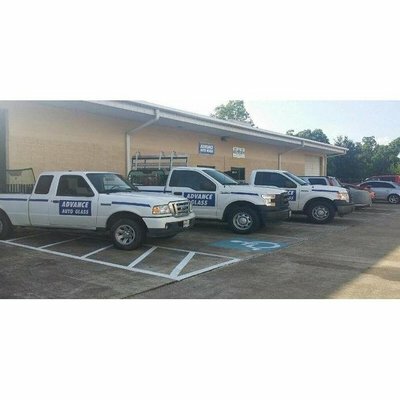 We decided to contact this service and were happy to find out that they actually offer cheap windshield replacement in comparison to the other companies.” – Paul L.
​“The only commercial glass company in Houston that we trust is Advanced Autoglass. They have always offered fair pricing and quality services. They definitely live up to their reputation. We really appreciate how quickly they come to our aid when we call.” – Stacy W.